“Because I have a brother, I’ll always have a friend.” These two are going to have so much fun together growing up! 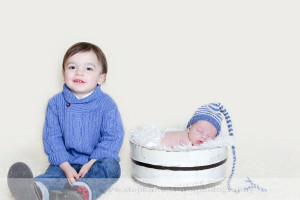 Charlie, and big brother Jack are just too precious for words. 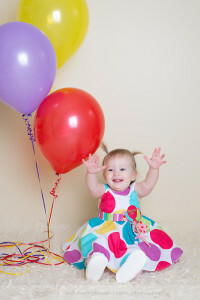 Happy First Birthday to little miss Ella! She was such a sweetie pie for the whole photo shoot! She hammed it up with some ‘so bigs’ and some awesome smiles!